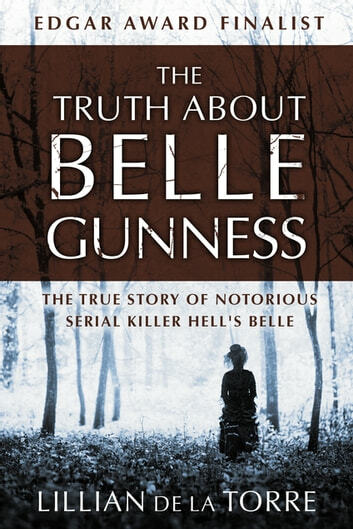 Nominated for an Edgar Award for best factual crime story, The Truth about Belle Gunness is based on extensive interviews with witnesses and residents of La Porte who knew Belle and her family. Perfect for fans of In Cold Blood or The Devil in the White City, it is a “magnificent [and] brilliantly written” exploration of a highly unusual murderer (The New York Times). This book had me fascinated right up to the end. The end of each chapter left me wanting more. A nice easy read. 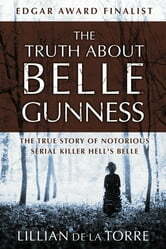 Great for true crime lovers.